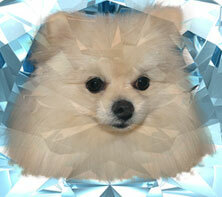 Betty Spitzer has been a great help to me and is very knowledgeable about the pomeranians. She has great breeding. You can checkout her breeding and puppies at her website.